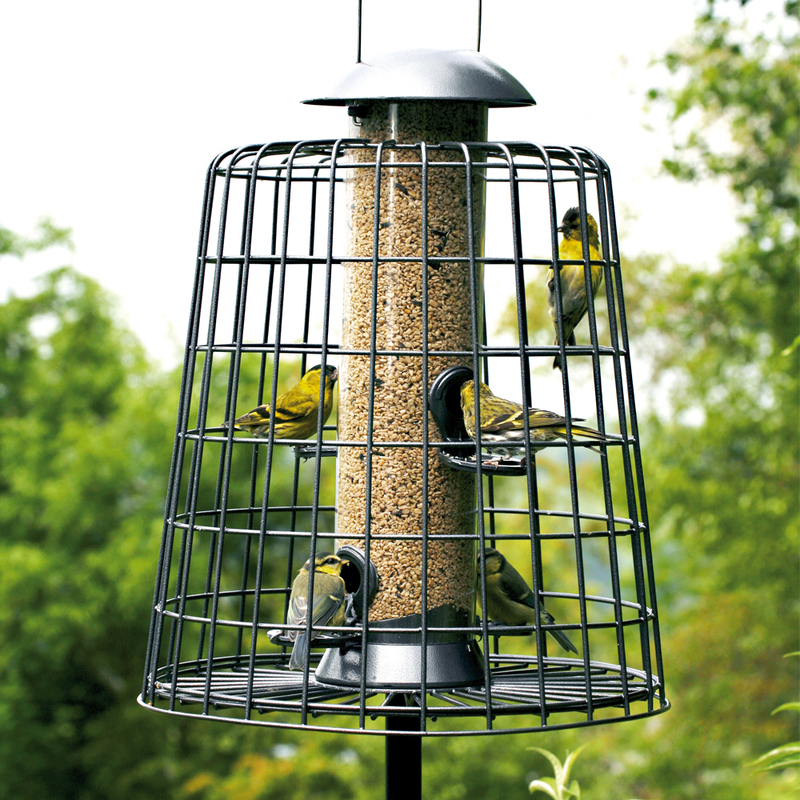 This impressive, contemporary graphite grey metal feeder will make a stylish addition to any garden. 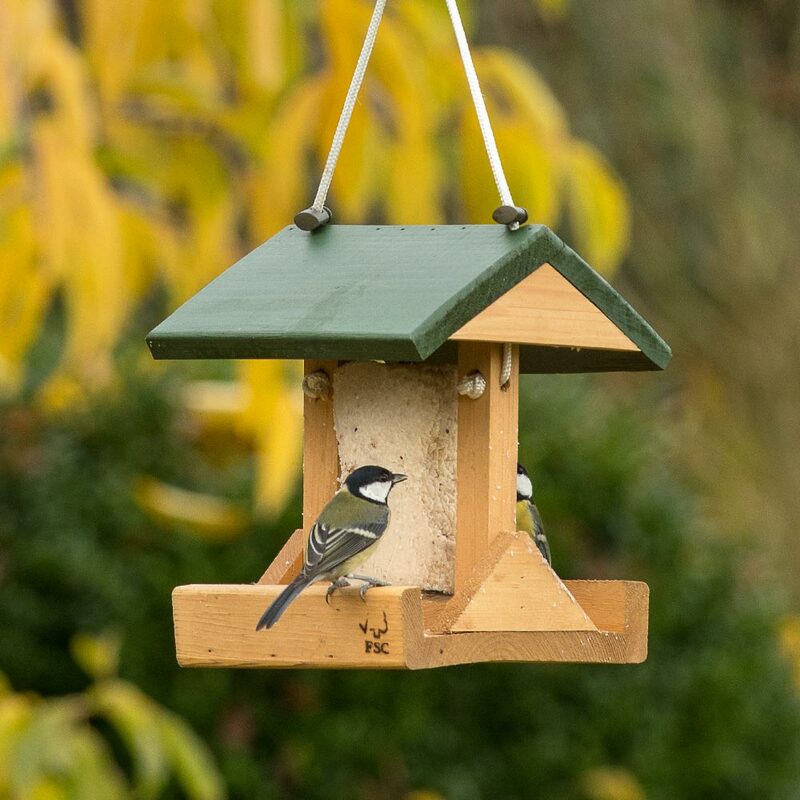 Filled with our classic peanuts it is sure to impress the birds too. 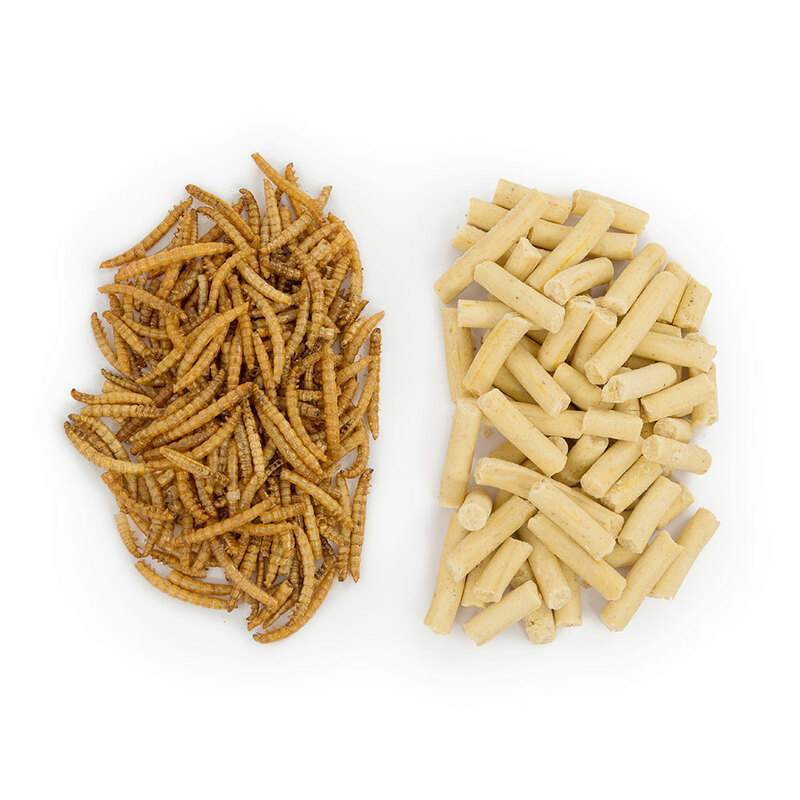 Pack contains an Adventurer Peanut Feeder and 1kg Classic Peanuts. 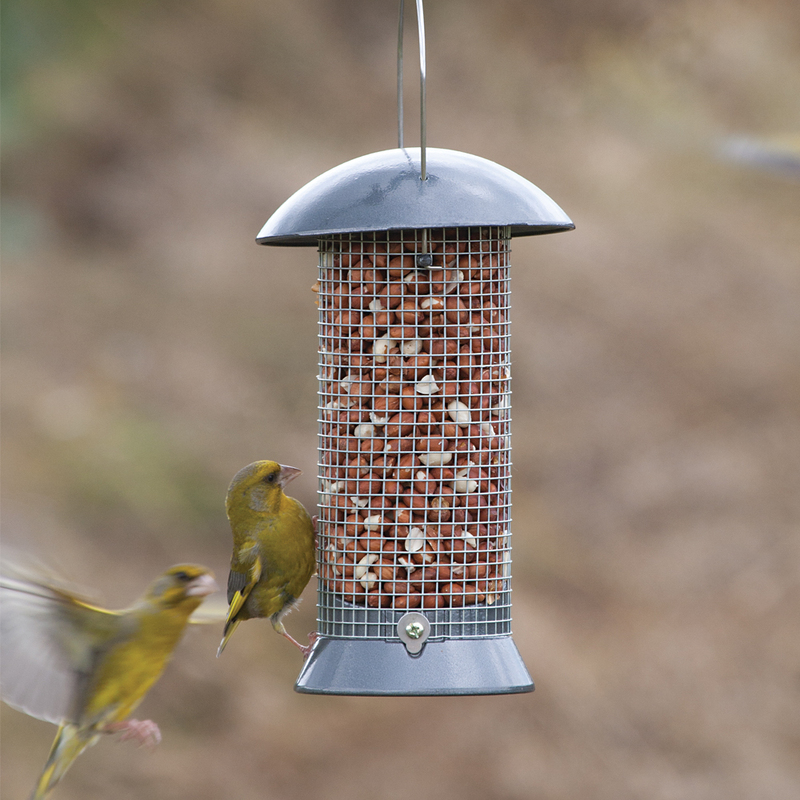 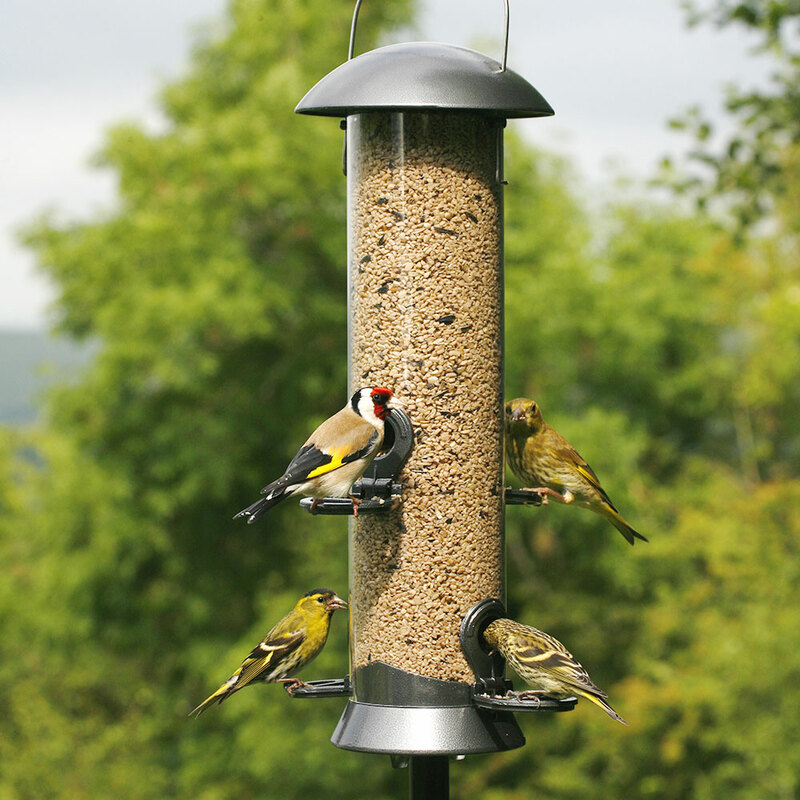 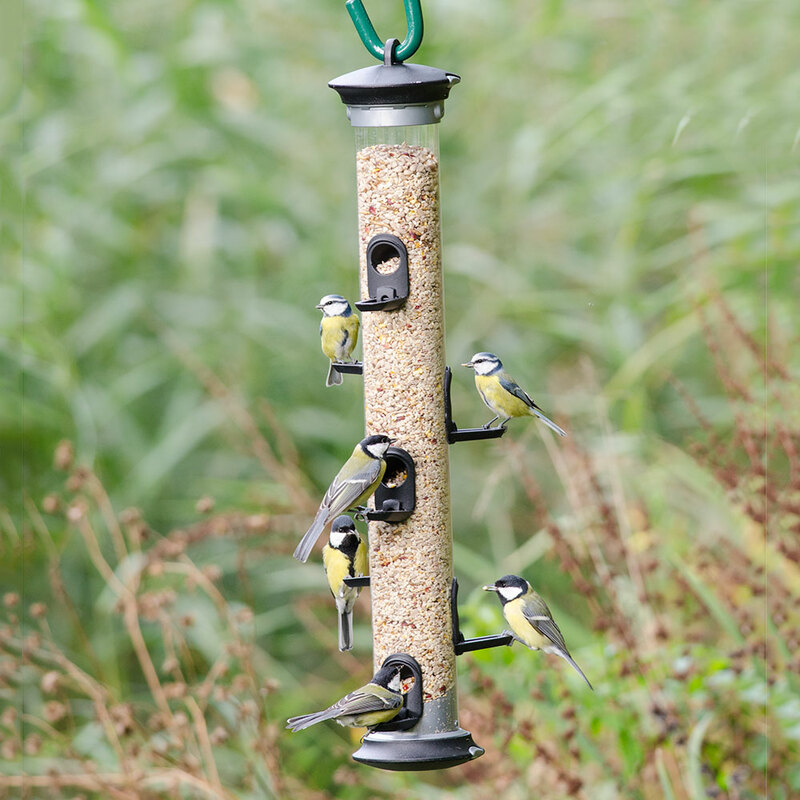 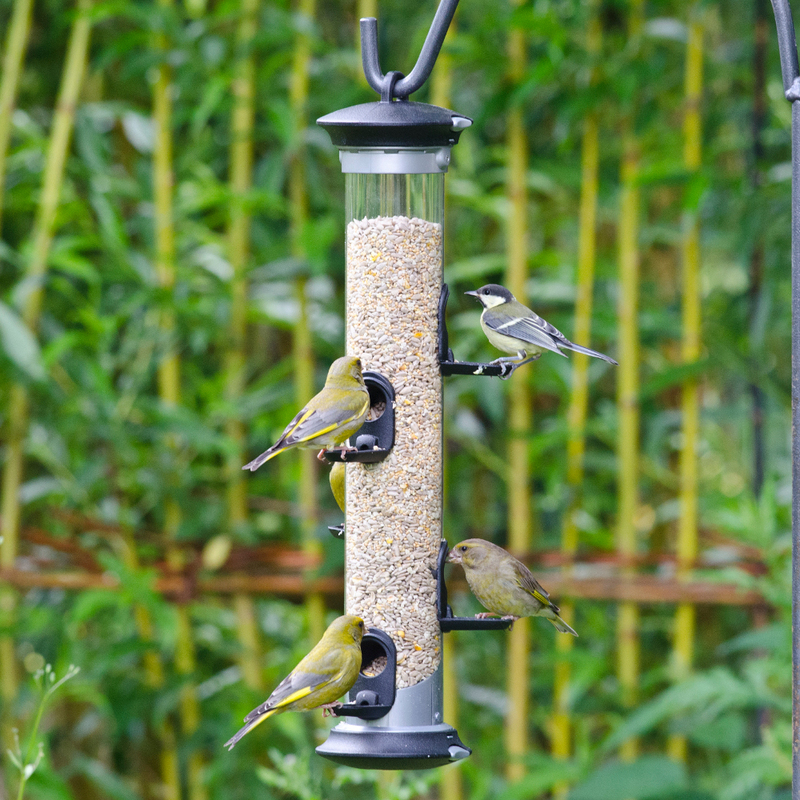 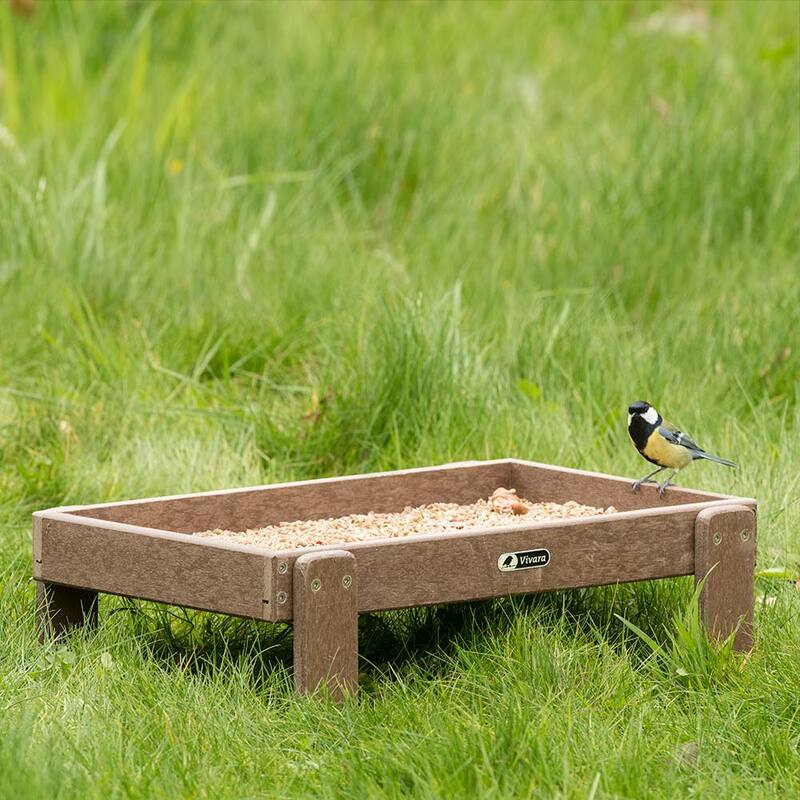 With its contemporary graphite-grey finish this Adventurer feeder with 2 feeding ports makes an elegant addition to any garden.This pack contains one feeder and 1kg of Premium Sunflower Hearts making it the ideal bird feeding starter kit or gift. 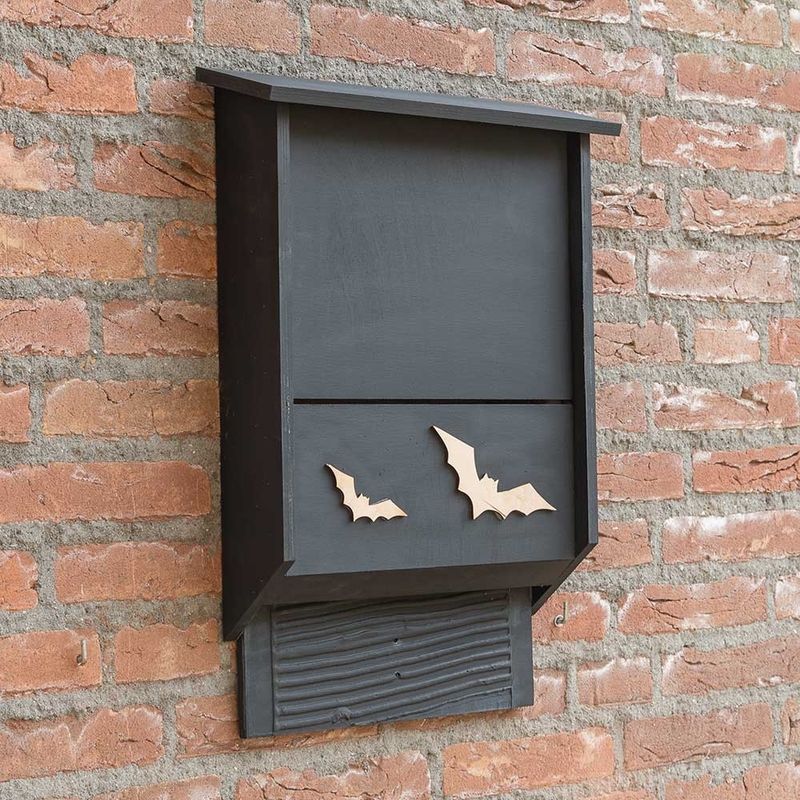 These boxes are divided into two sections and provide space for a greater number of bats.  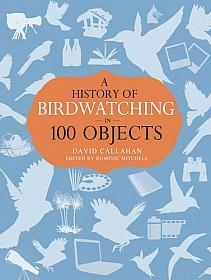 Suitable for a range of species including the brown long-eared bat and the pipistrelle. 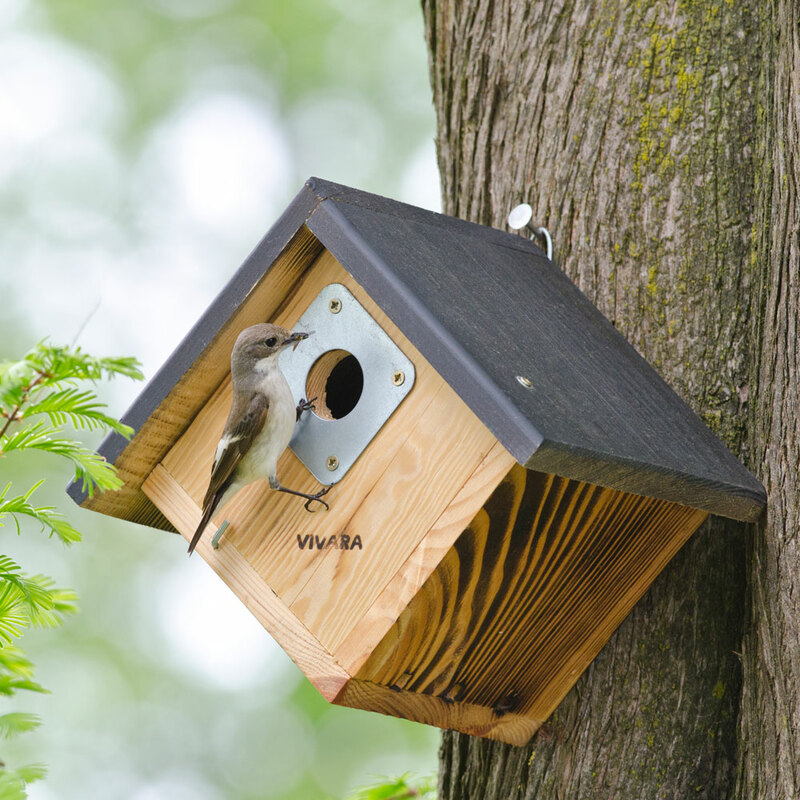 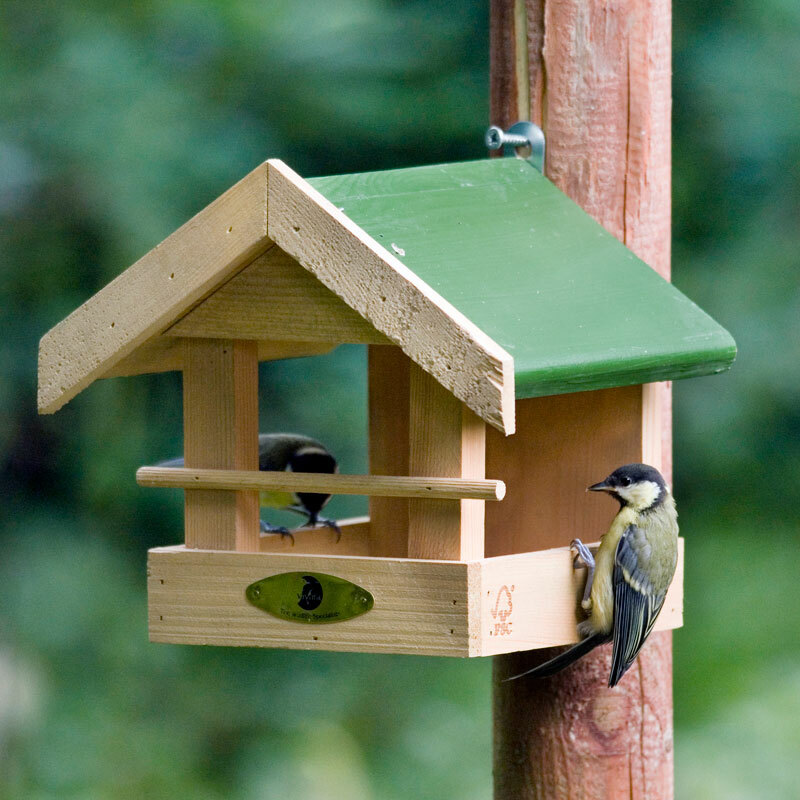 Use an Aluminium nail when erecting our WoodStone nest boxes in order to limit any damage caused to the tree. 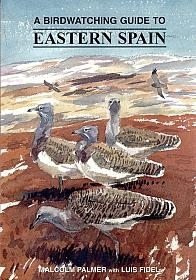 Written in Spanish & English the booklet includes introductory comments, details of the main geographical zones under which the 1579 species are listed, plus the main bird list with details of status. 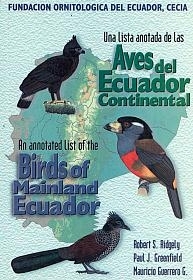 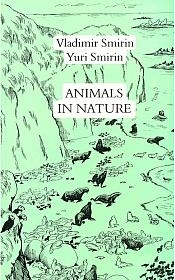 Endemics are highlighted. 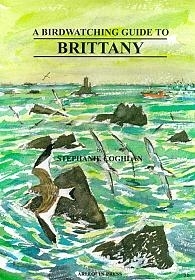 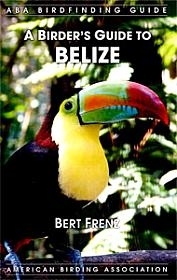 Author profiles. 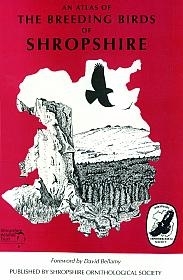 Based on Shropshire Ornithological Society's six year fieldwork from 1985-1990 and covers all the 122 species known to breed with distribution maps for most of them. 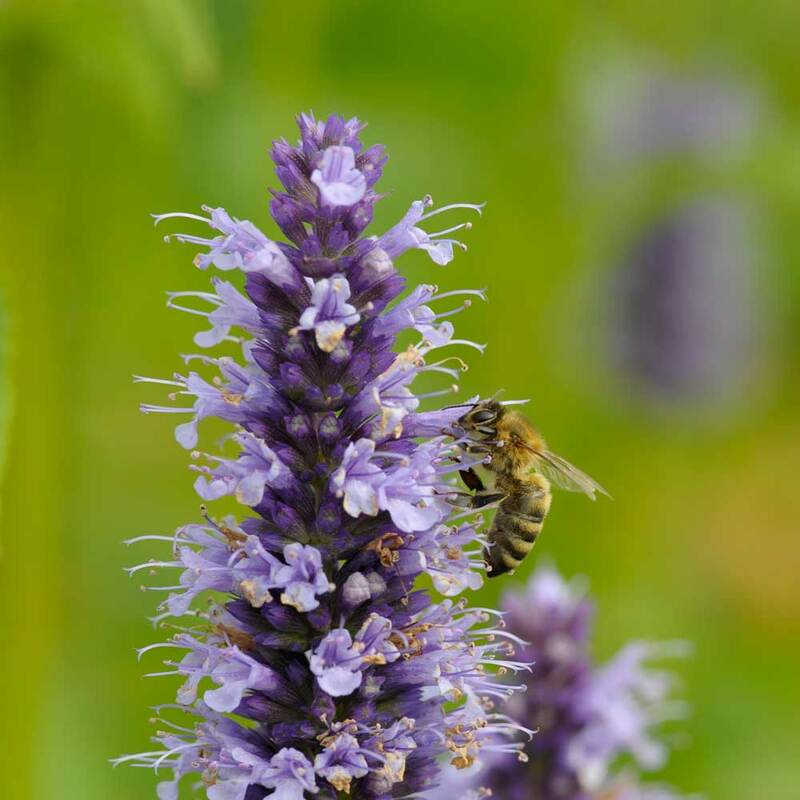 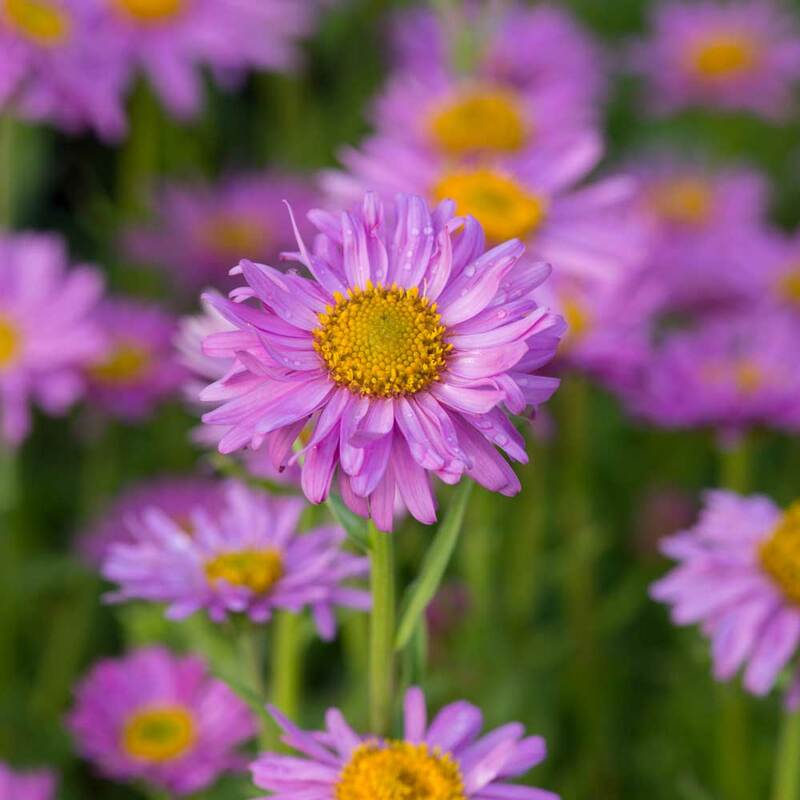 Renowned for attracting wildlife, the spikes of highly-scented mauve flowers will be a magnet for bees and insects in your wildife garden. 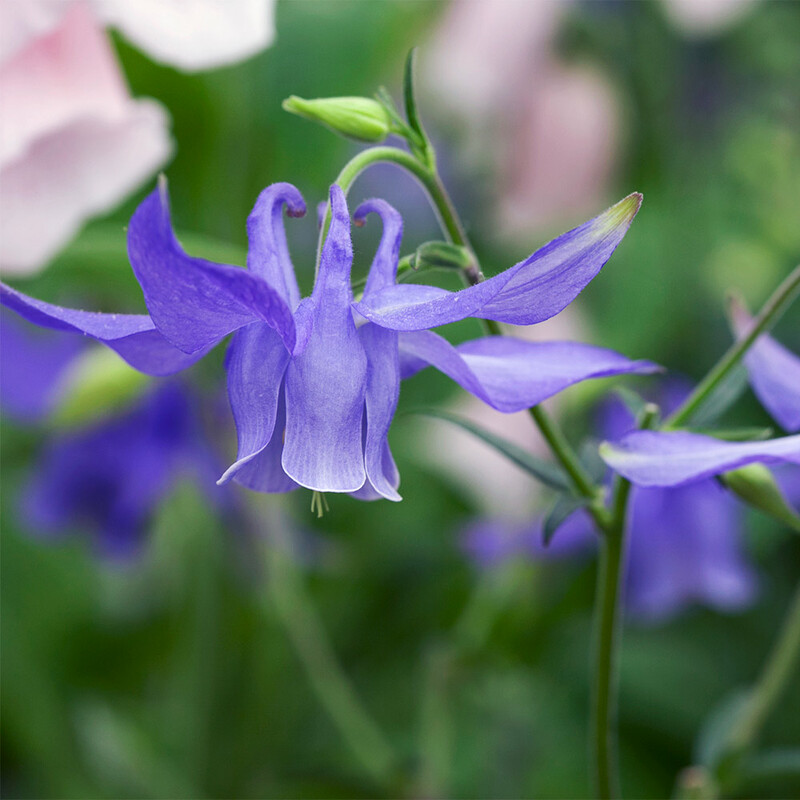 The leaves have a lovely distinctive aniseed scent. 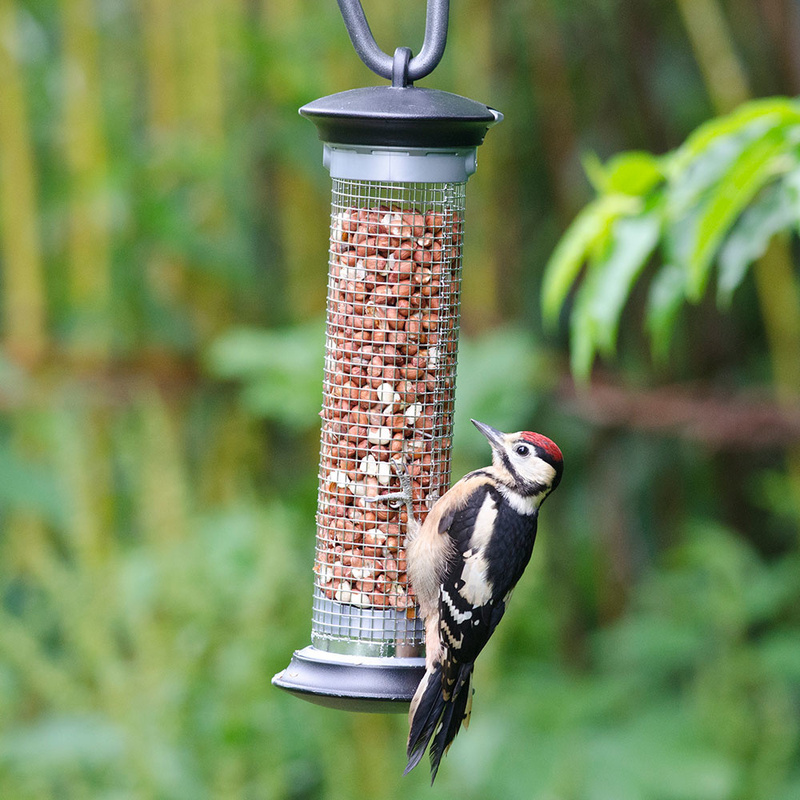 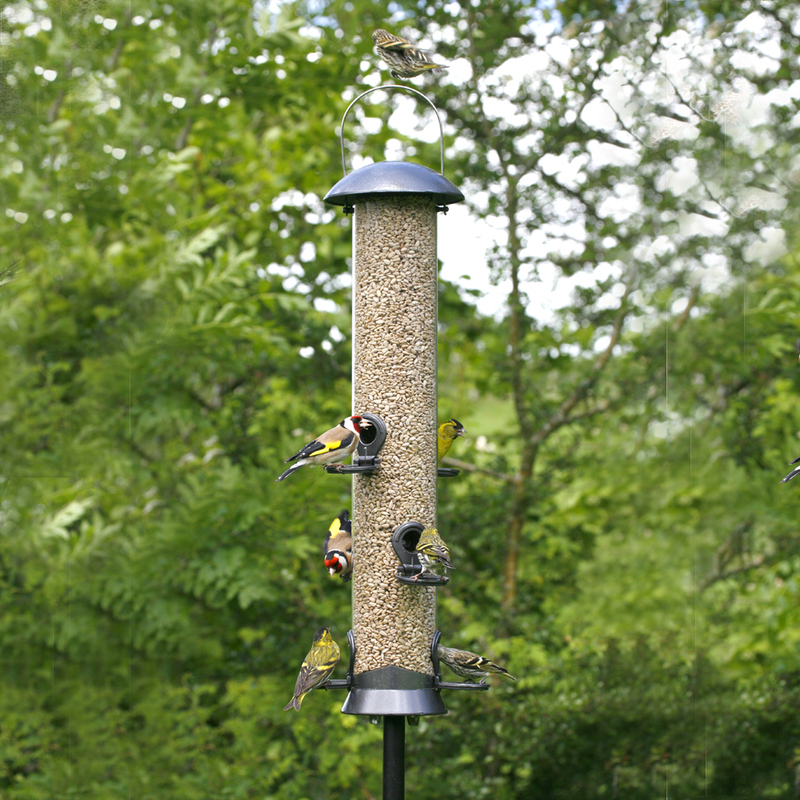 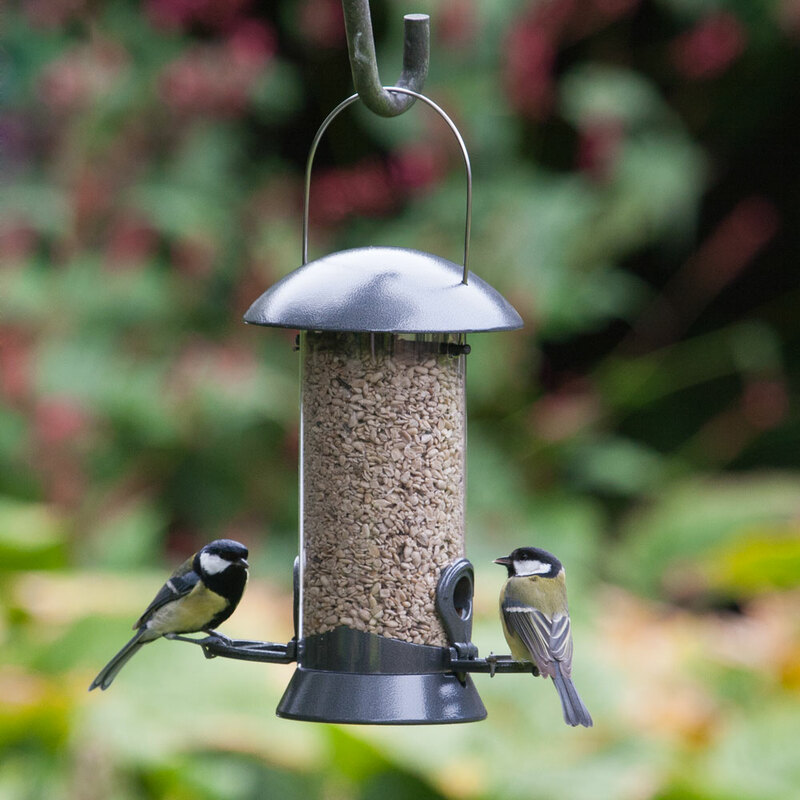 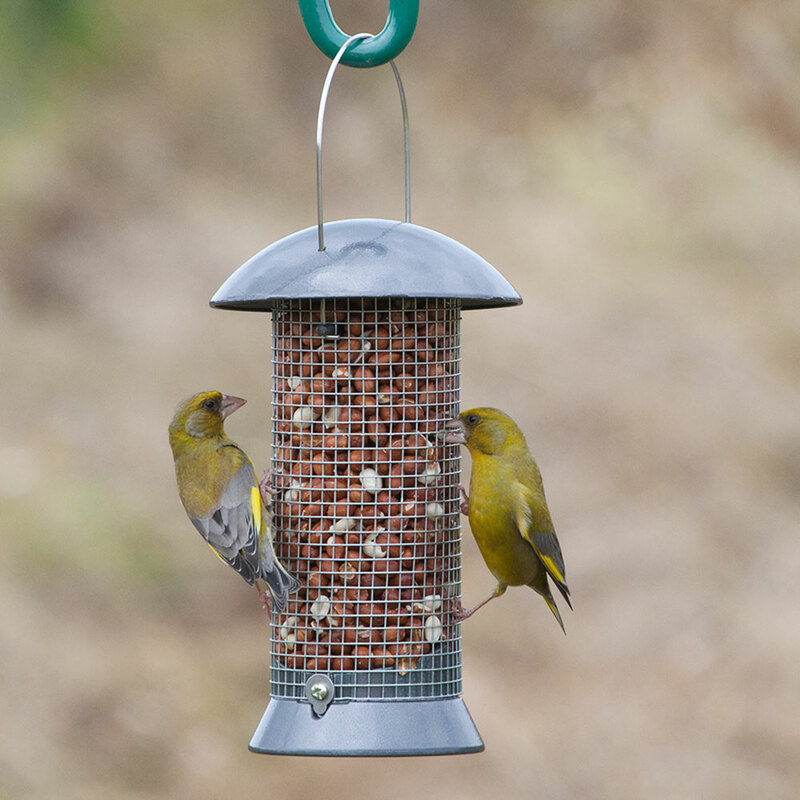 This seed feeder helps to make bird feeding even easier. 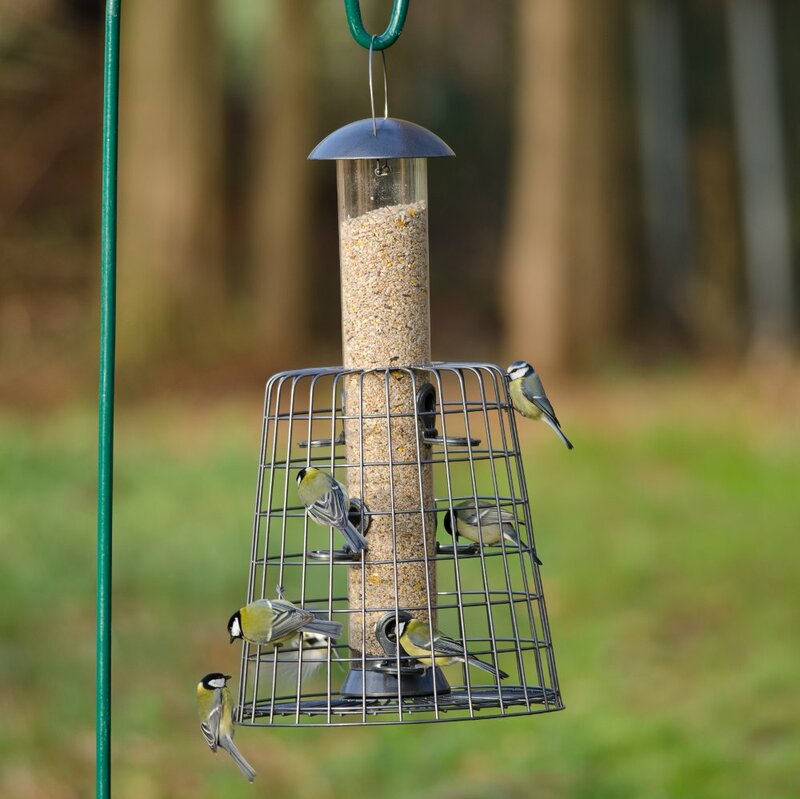 The base, lid and ports are easily removed with our unique ‘Click & Go’ release system which allows you to dismantle the feeder in just 10 seconds! 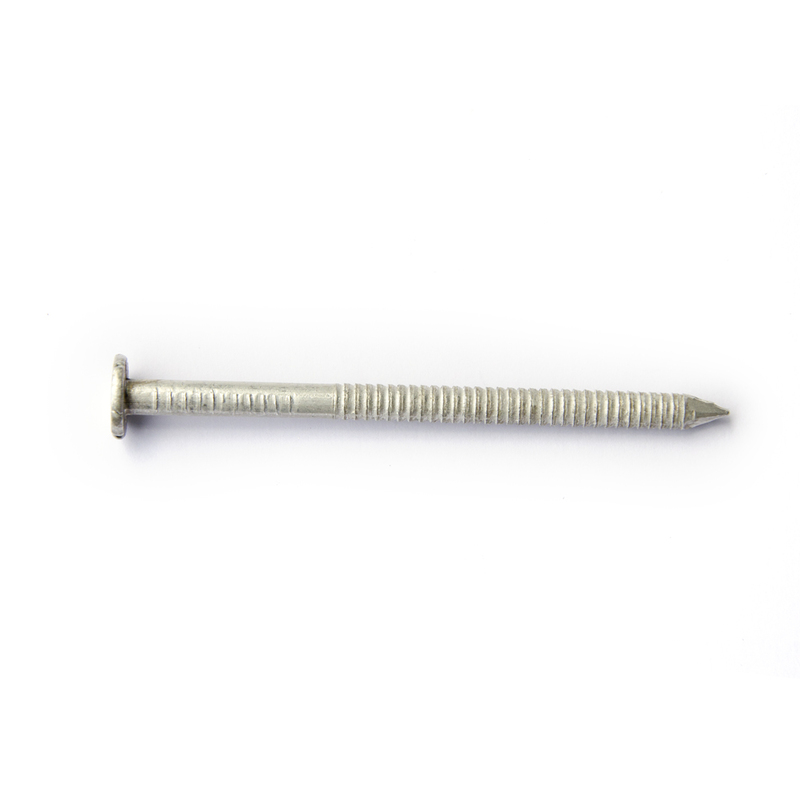 Also available in 7 Port size.